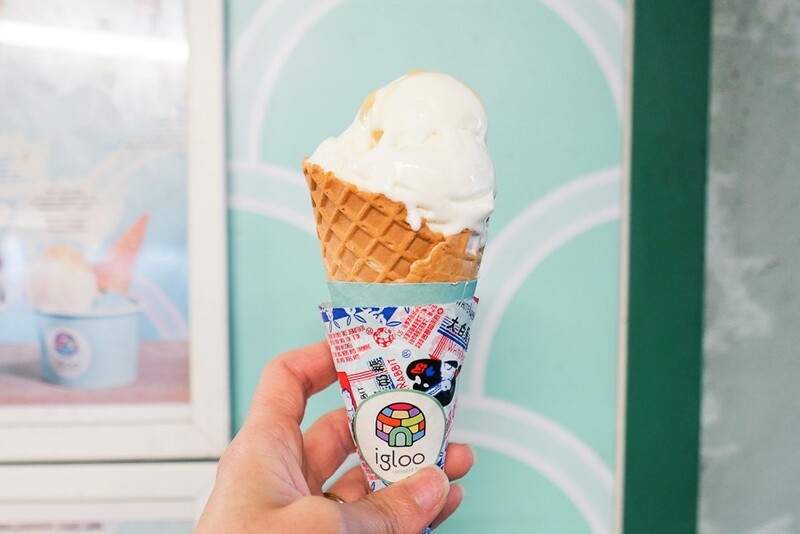 [Hong Kong] The Internet is going gaga over “white rabbit candy” flavoured ice cream that turned up over the Chinese New Year period at a scoop shop in Los Angeles, US. In case you have never heard or tried this candy before, the White Rabbit Candy is the stuff of Asian nostalgic childhoods. 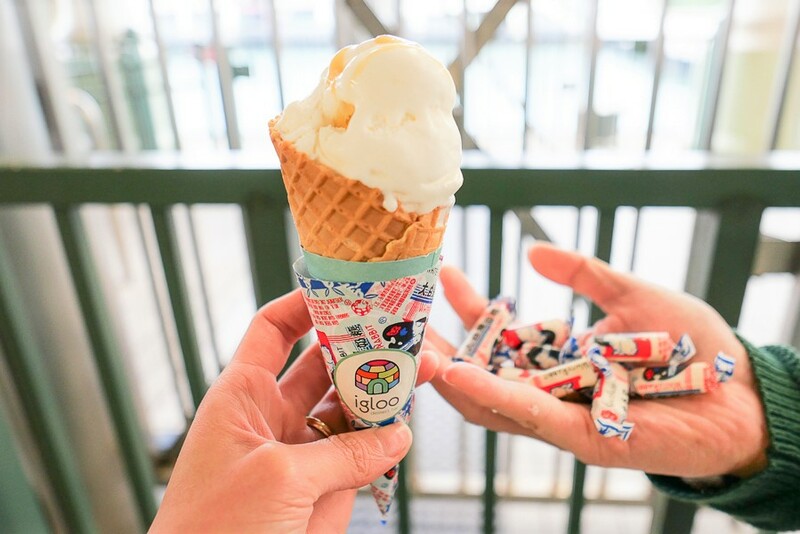 Creamy milk toffee wrapped with a thin edible rice paper, this retro candy with its iconic wrapper has been around since the 1940s and originated from Shanghai. So when I heard about a gelato shop in Hong Kong serving scoops of white rabbit candy, I knew I had to go try. Apparently, this is the current trending flavour at Igloo Dessert Bar, with them making and selling many fresh batches of it each day. 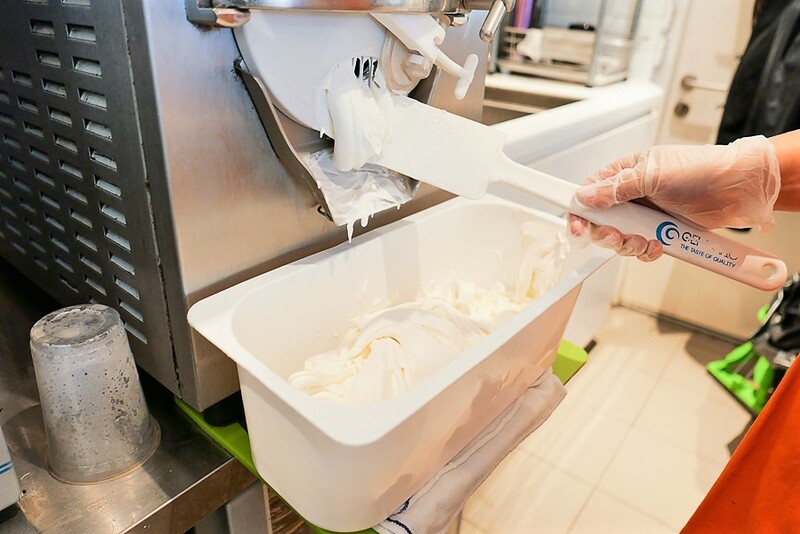 Huge batches of the creamy milk candies (along with the thin rice paper wrapper) are being melted down and mixed into the gelato mixture. 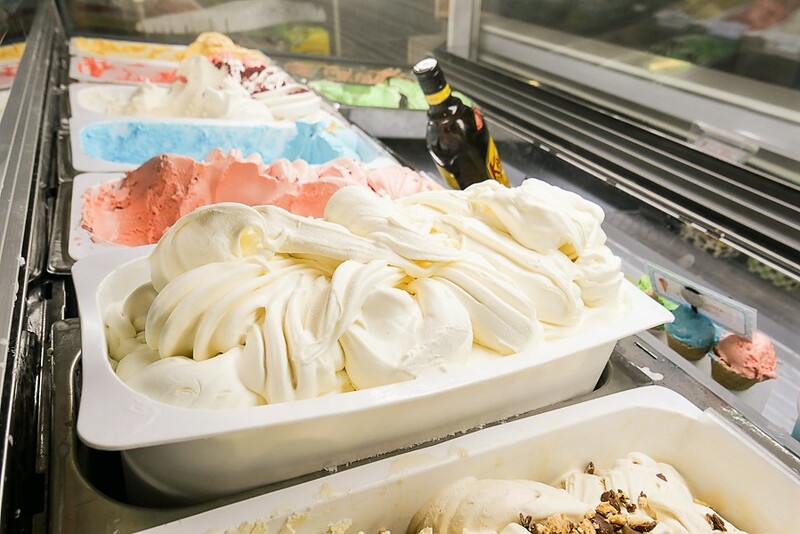 It is estimated that 2 whole pieces of candies go into 1 scoop of gelato. 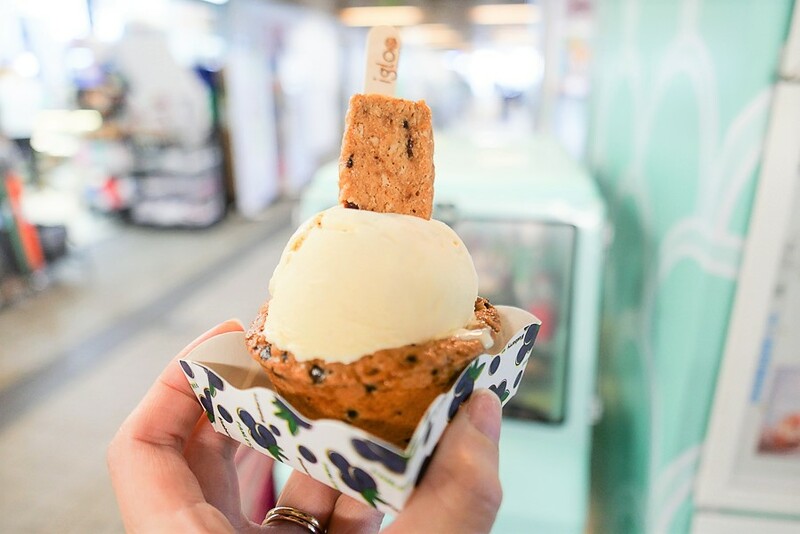 The White Rabbit Candy Gelato (HKD34, SGD5.90) with Waffle Cone (additional HKD8, SGD1.40) was served drizzled with streaks of melted candy. The white rabbit candy flavour wasn’t as distinct as I had expected it to be. It did taste like a nice fluffy scoop of vanilla ice cream though. Would’ve loved to have more of the gooey candy fudge to help elevate the taste a bit more. 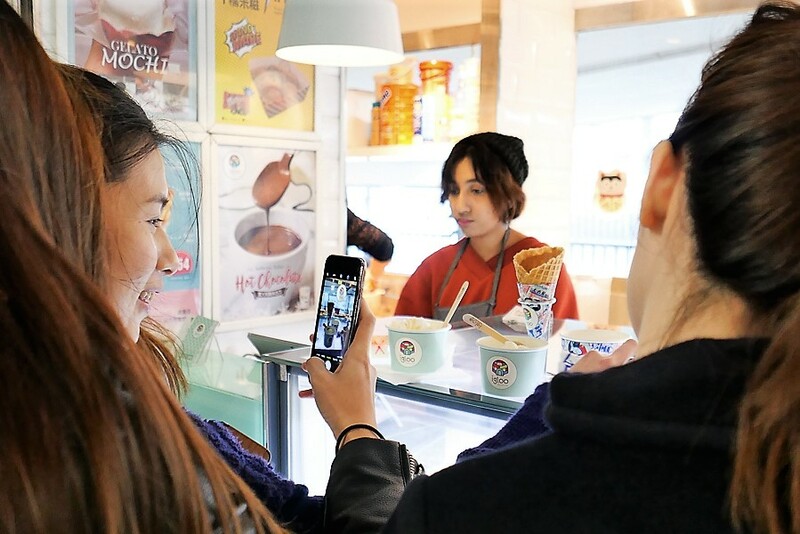 Also, in case you are there for the “gram”, the gelato isn’t served in a “white rabbit cone sleeve” due to copyright issues but you can borrow it as a prop for photo taking, which I did. 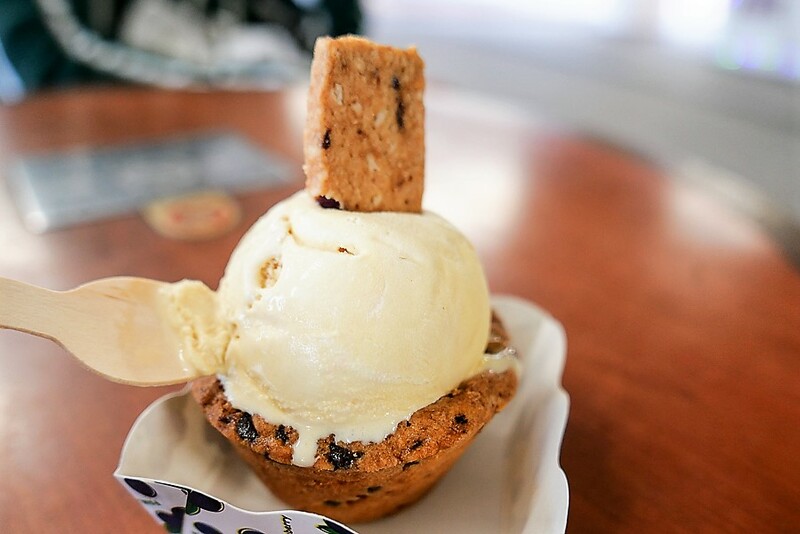 I also ordered the Crème Brulee Gelato (HKD34, SGD5.90) served in a Cookie Bowl (HKD14, SGD2.40). The flavour of the crème brulee was quite pleasant, with every lick tasting like caramel pudding. 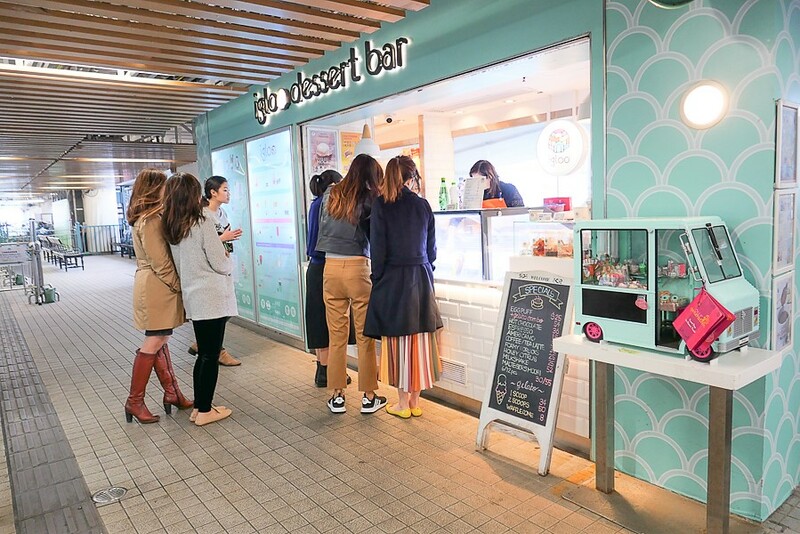 Igloo Dessert Bar is tucked away at the lower deck of the Star Ferry Pier in Central. 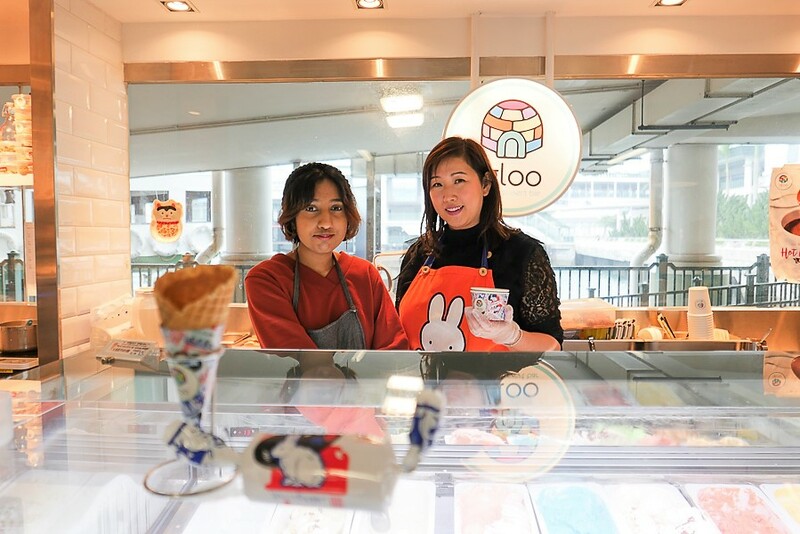 Despite its slightly obscure location, many foodies seem to have hunted down this little gelato shop to try their white rabbit candy flavour icy treat. The gelato at Igloo was average-tasting for me, but I believe there could be an even nicer version of it somewhere out there, hopefully not all the way out at Los Angeles. The quest for “white rabbit candy” gelato continues as we await the rest of the world to catch on to this yummy candy flavour. Loos yum yum. Want to have one. lovely pictures. And thanks for the information.